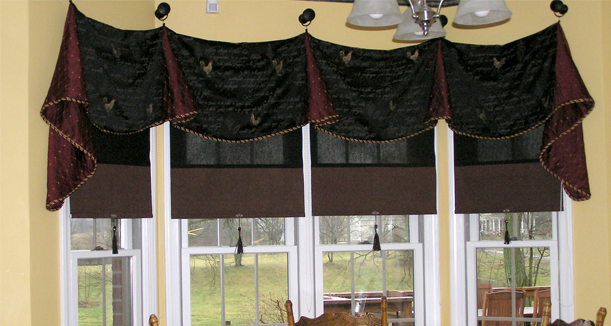 A valance or top treatment can add a simple splash of color or a luxurious statement to your formal living spaces. 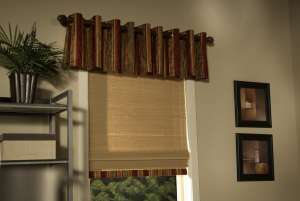 We have many styles and to choose from. 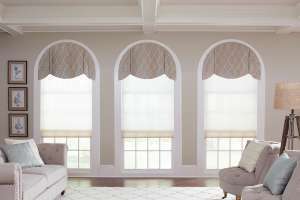 Call us today for a free in-home consultation.